Love | Thoughts of a Calabarboy. 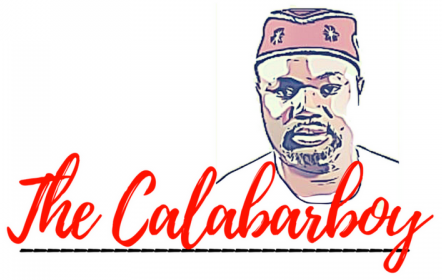 Love – Thoughts of a Calabarboy. Let me share something I’m embarking on more consciously this weekend. It’s not that I do not practice this often, but some how we are rarely deliberate about our acts of kindness and usually just respond involuntarily to others in a kind way. But I have since discovered that when you are purposeful with you act of kindness, it tends to prompt a repeat performance. Interestingly, a repeat performance on two fronts. First is that you the initiator feels a sense of satisfaction deep down and you begin seeking for other opportunities to reenact the circumstances in which you display kindness. 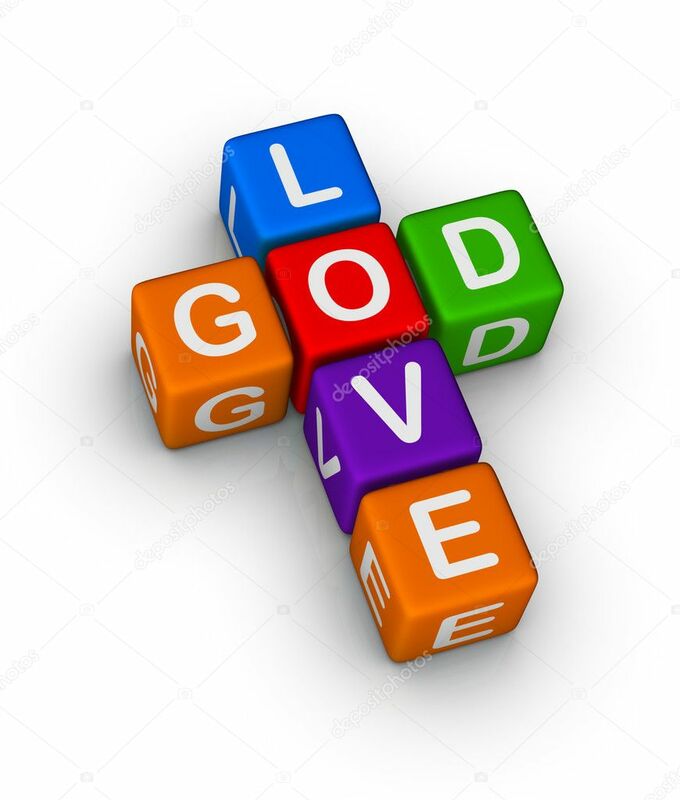 Second, the receiver is more aware of the act of kindness in his favour and most likely will be full of gratitude and memory that an opportunity will also be sought to prove the capacity for kindness as well. I have seen this dynamic work over and over that it is beyond a theoretical assumption. Kindness will always beget kindness. So this weekend I am deliberately going to nourish my soul with random acts of kindness, especially to strangers I have never met before. If you believe in the concept of six degrees of separation, I could convince you then that it will take probably six cycles for an act of kindness to find its way back to you :D. You don’t believe me? Try it for yourself.